Love from your Yoga teacher – Living life the MegaSpecial way! 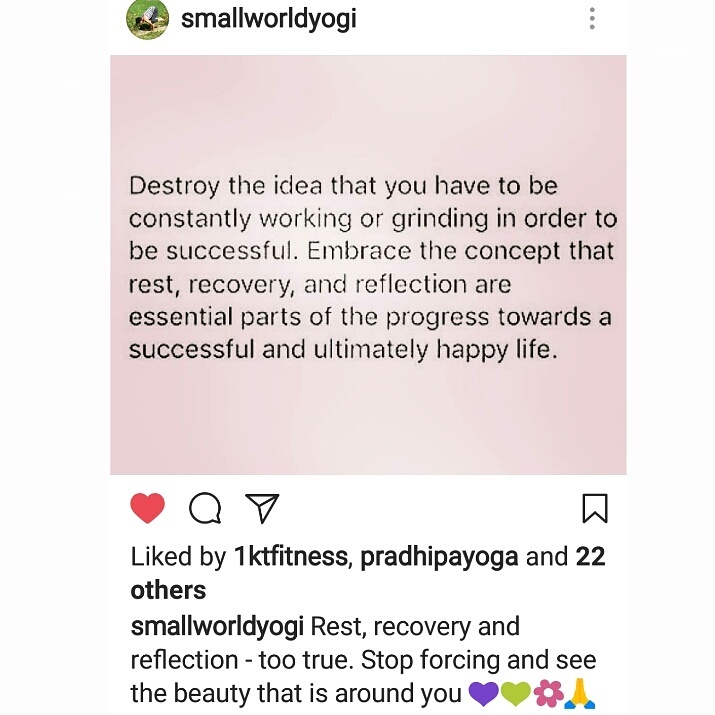 When your yoga teacher and friend @smallworldyogi tags you in a repost & you just feel so much love! Me thinks she may have known how much I wanted to be at yoga tonight!